How to maintain these wooden handles? This is a question that deserves a clear and precise answer. 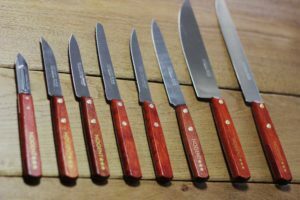 Because all that is small is fragile and that note now the gestures not to have with our knives, our blades but especially, the answer to this question, how to maintain its knife handles. How frustrating to discover that day after day, the handle of his paring knife or his table knife is deteriorating for no apparent reason. Well, that’s where the first mistake is, since the blades and handles of Nogent *** products are manufactured for an unlimited life. This is not to talk about the lifetime warranty but to confirm that Nogent *** products are not shaped to deteriorate naturally. Start by never going in a dishwasher, your knives having a wooden handle. This is the most aggressive thing you will do to your sleeves, and they will remember it. The dishwasher is perfect for washing polypropylene products. But the heat released during washing is much too intense, and the moisture present will be detrimental to the handle. The main risk in doing this is to swell your wood. This will cause a gap between your rivets and the handle. If this happens, it is “almost” already too late. Do not soak your wooden knives in water. The problem is the same as that raised by the use of the dishwasher. Too much water will swell your neck, making your rivets useless. 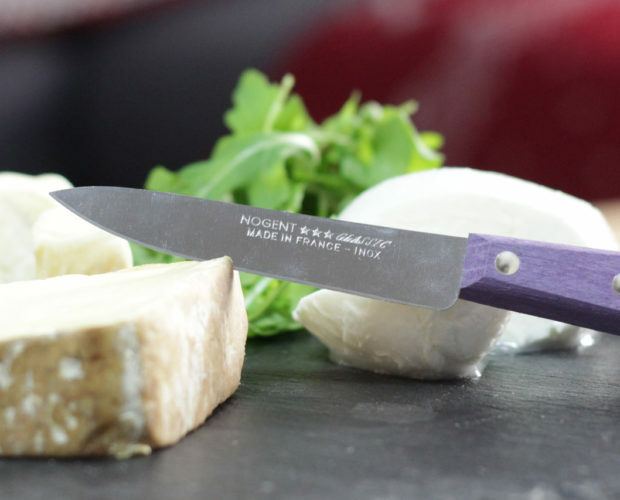 Because it is always a pleasure to have a weathered handle that colors with the rhythm of these uses, we advise you to maintain your knives with food oil to give them a richer aspect. Also, it is important to dry your knives on a cloth to absorb the moisture on the handle. You now have all the cards in hand to not see your sleeves get damaged without mastering the causes! How to maintain your wooden handles is a question you will not ask anymore! Do not forget to subscribe to our newsletters to benefit from tips of all kinds and discounts breathtaking! See you soon on our website or on all our social networks! Knives for winter stand out with our favorite dishes! This is the moment or never to take an inventory of his knives for winter! This is the moment or never to take an inventory of his knives for winter! That the cold weather arrives, our desires of hot dishes with their smells of cheese and meat bring us closer! And it will be necessary to be ready. But then, what is it? A cook with your knives for the winter of course. Whether they stop in wood or polypropylene, they stand out from their drawers to dress up your tables and help you prepare the most refined dishes possible. Take the example of raclette, which no one avoids at the end of the year. You will have to organize your table intelligently, so that cutlery and appliances lodge on the evening tablecloth! Imagine this pretty table with Mona-Lisa, a table knives in each hand. Your table is important because it is necessary above all, to put the hot dishes there. Nogent *** to prepare this raclette? Marmiton will surely advise you to peel your potatoes before cooking. This is the moment when your knives for winter come into play! 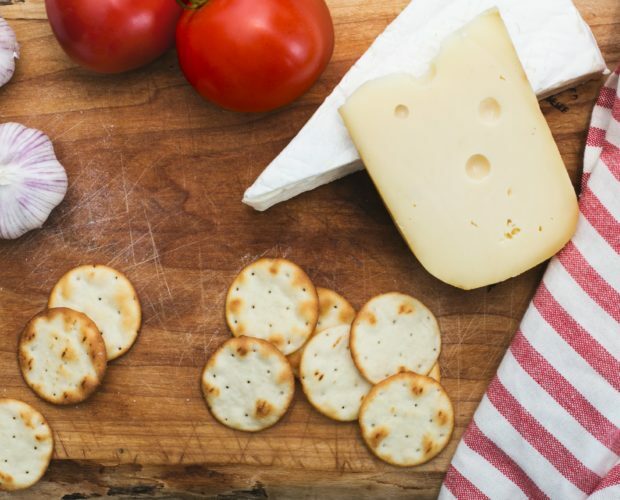 Cut the cheese with a paring knife and peel your vegetables with a polypropylene peeler. They have the advantage of going to the dishes without getting damaged. The example of the raclette is the most enticing, but this exemple could be reproduced with all your favorite dishes! With a steak or vegetable salad, your table will always need to be dressed with the finest knives and the cook that you are, always need these knives to be ready! Do not forget about our website, in the rubrics of your missing products! Do not be helpless during the winter. 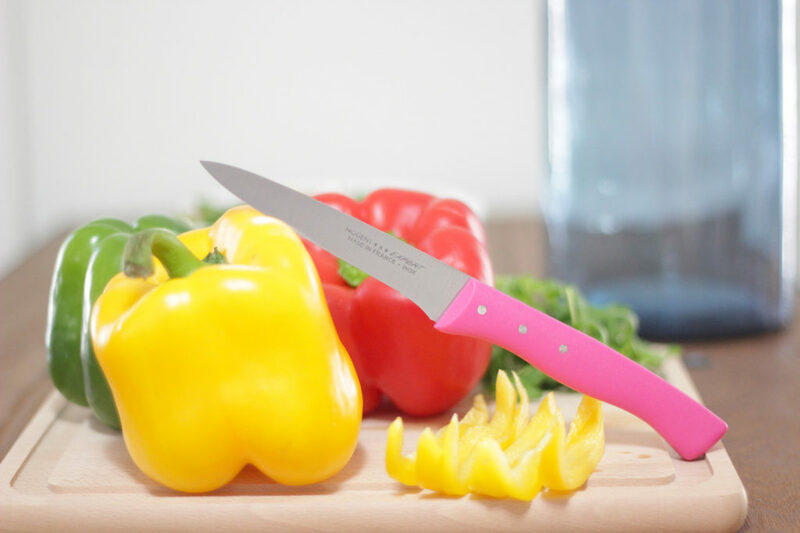 You have the choice between a multitude of knife references, but also peelers and large knives! And each knife its range, there is something for all levels and all desires!